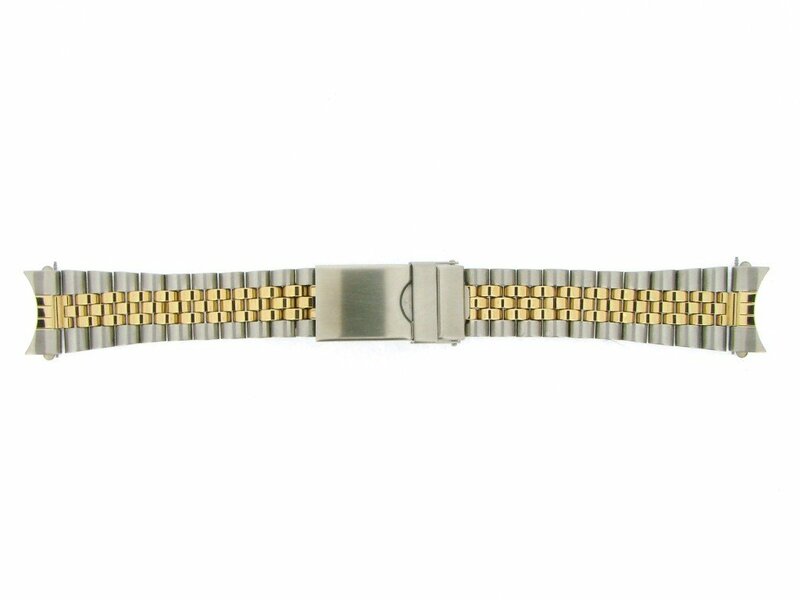 THIS IS A BRAND NEW CUSTOM MADE AFTERMARKET BAND. 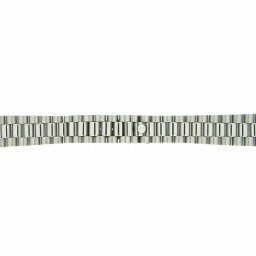 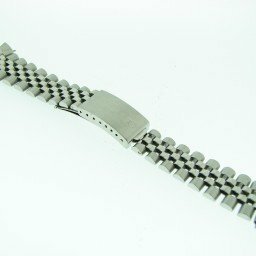 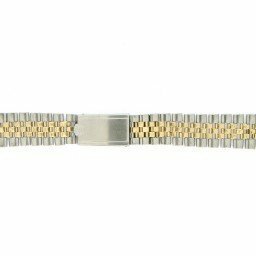 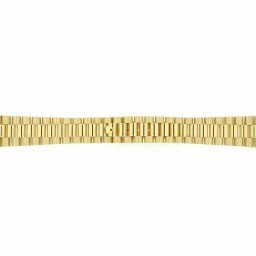 THIS 2TONE STAINLESS STEEL JUBILEE BAND IS DESIGNED TO FIT THE MEN’S ROLEX 2TONE STAINLESS STEEL 36mm & 40mm CASE DIAMETER MODELS (DATEJUST and GMT-MASTER). DON’T LET THIS ONE GET AWAY…BUYING A BRAND NEW AFTERMARKET 2TONE STAINLESS STEEL JUBILEE BAND, AT THIS PRICE, IS AN INCREDIBLE BARGAIN!!! 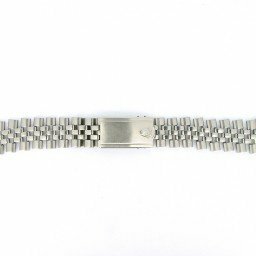 THIS IS A FILE PHOTO. 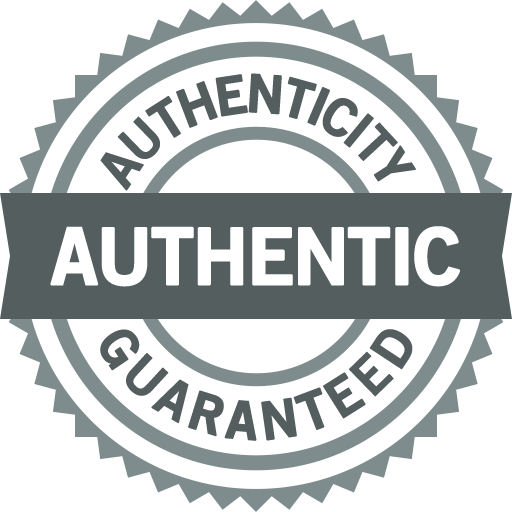 AS WITH ALL OF OUR PARTS & ACCESSORIES, AUTHENTICITY IS GUARANTEED!